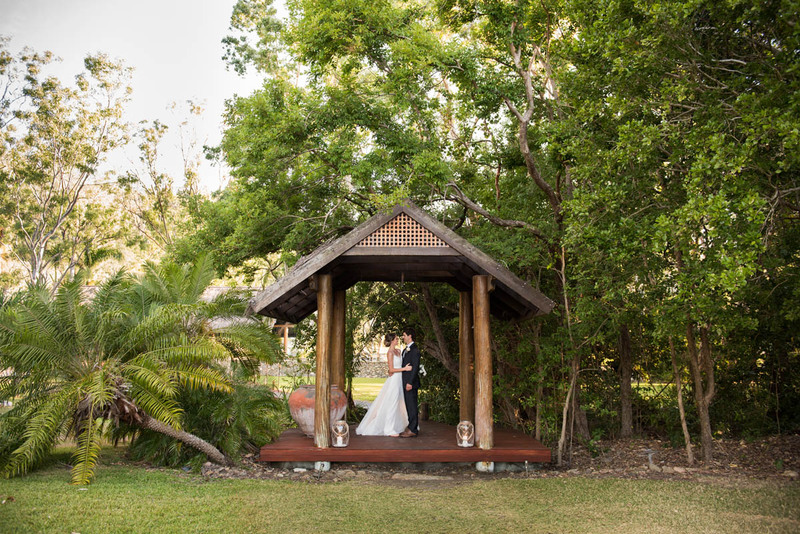 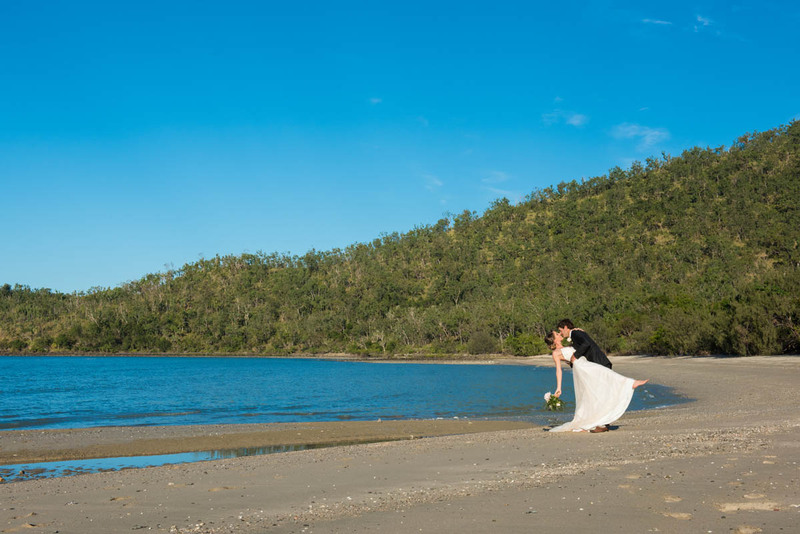 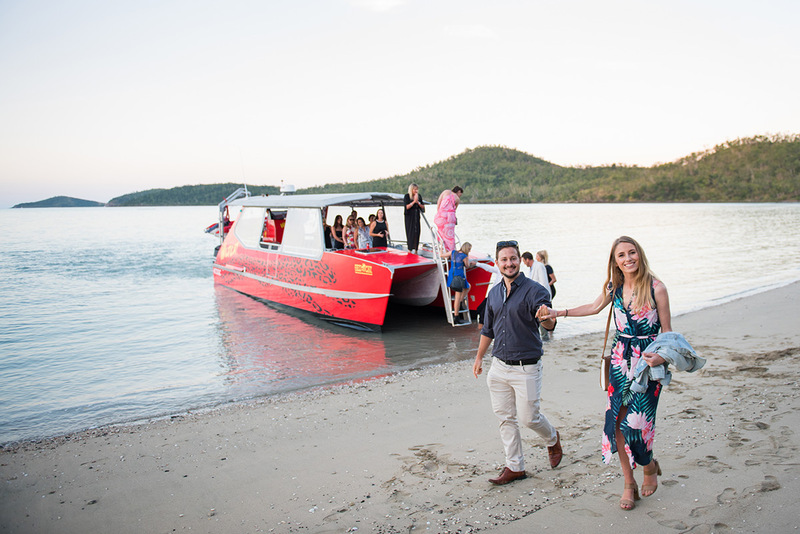 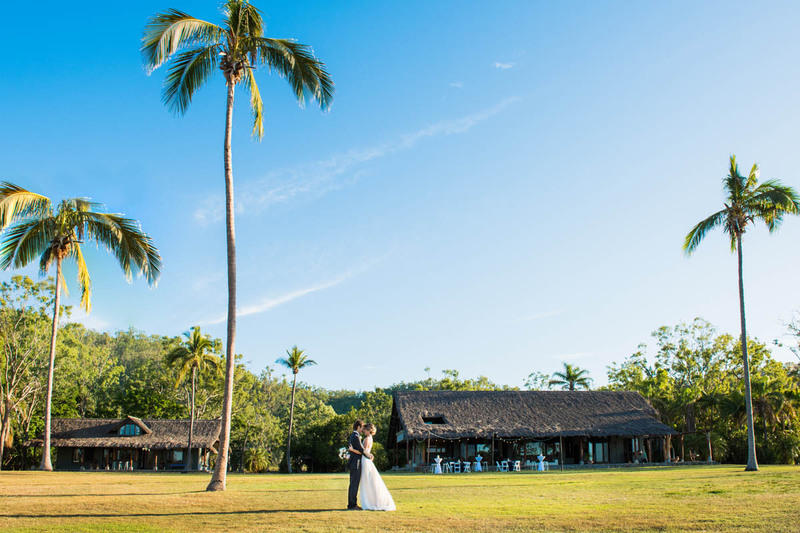 Paradise Cove resort brings peace through the natural beauty of absolute oceanfront tropical gardens and bushland falling away into the Coral Sea. 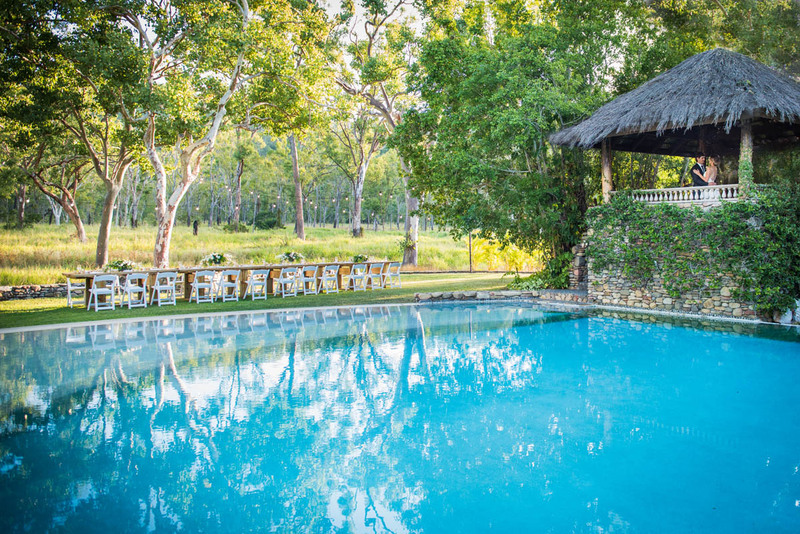 Fringed by white sand and towering coconut palms, this luxury hideaway will take guest to another place. 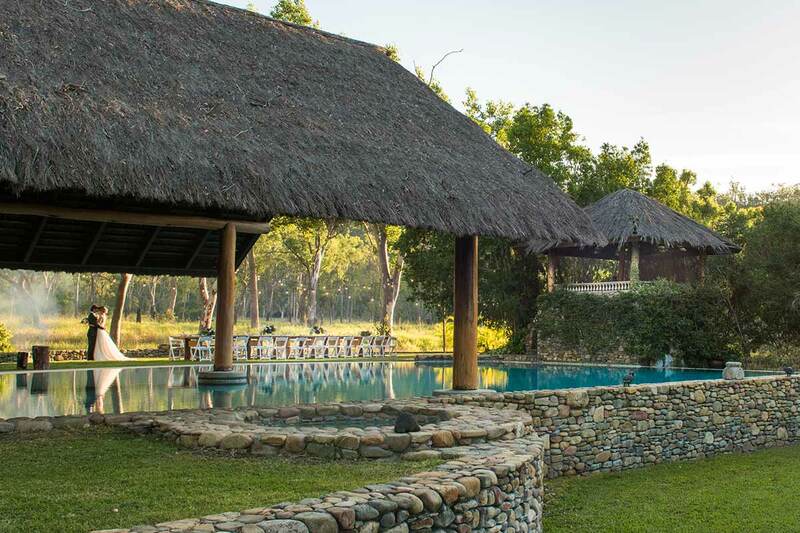 The exclusive resort is located on 4,000 sq. 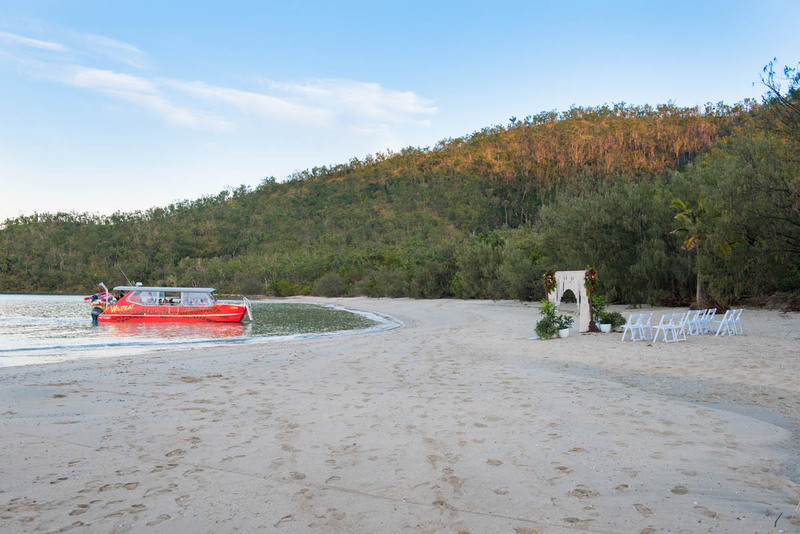 acres of privately owned land and is only accessible by boat, seaplane or helicopter. 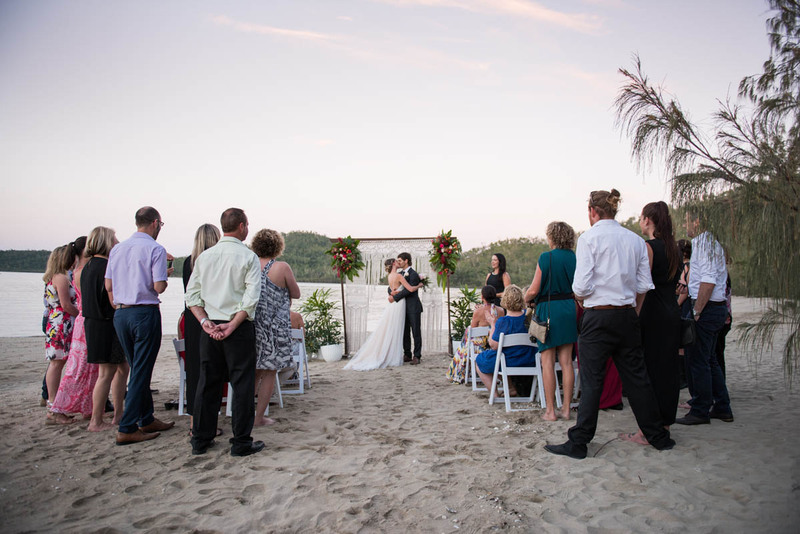 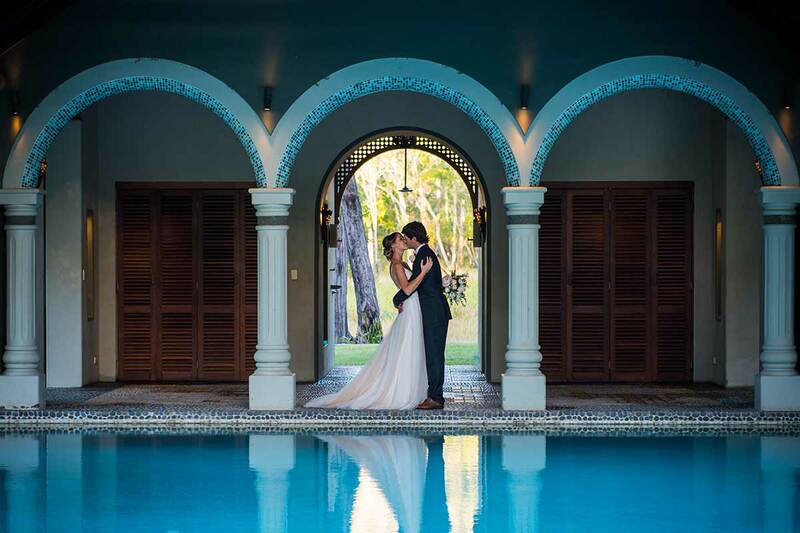 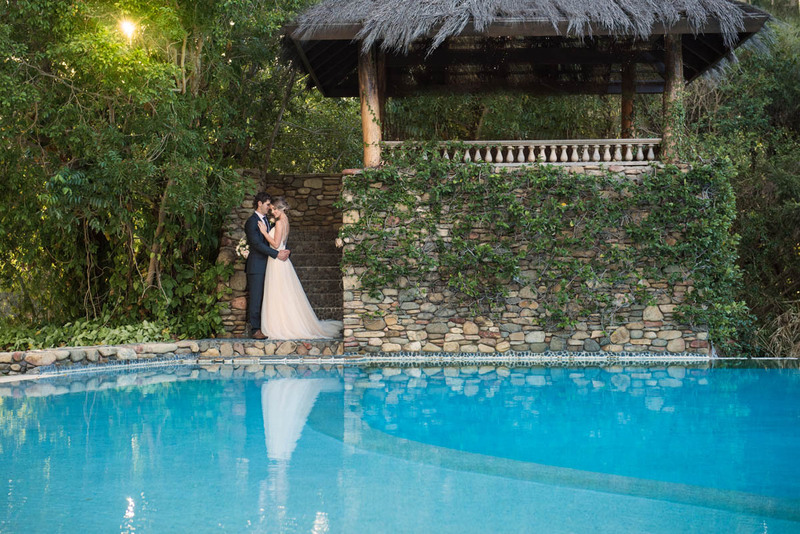 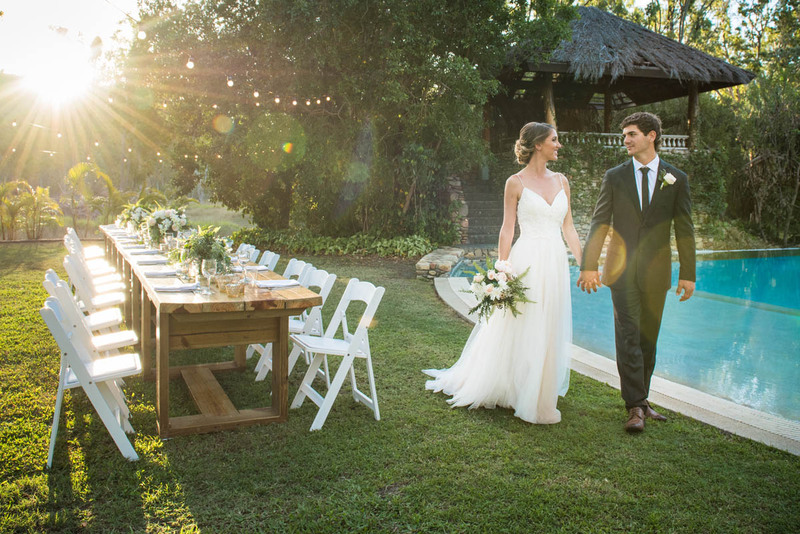 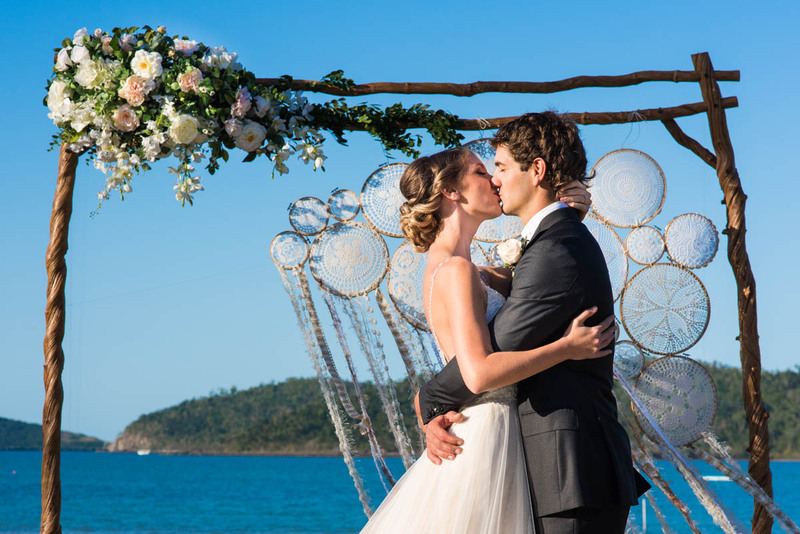 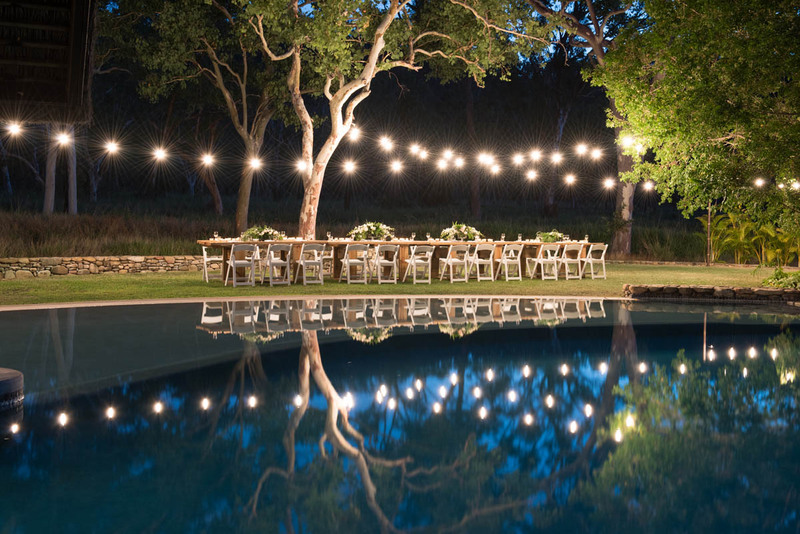 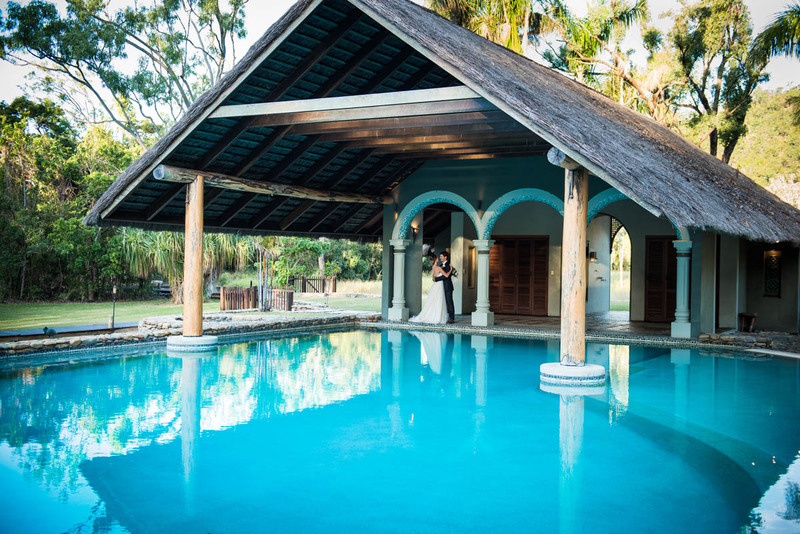 The private estate is yours for the day where you can choose between a poolside ceremony, the sprawling lawn or say your “I do’s” on the beach! 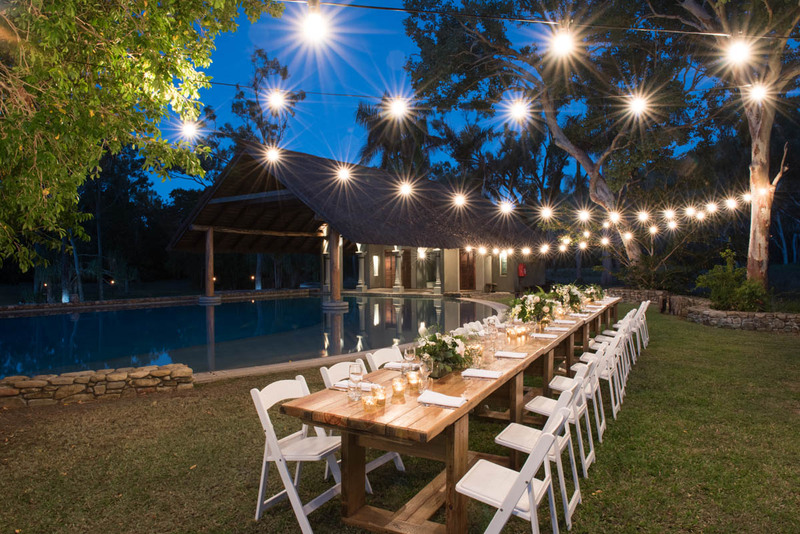 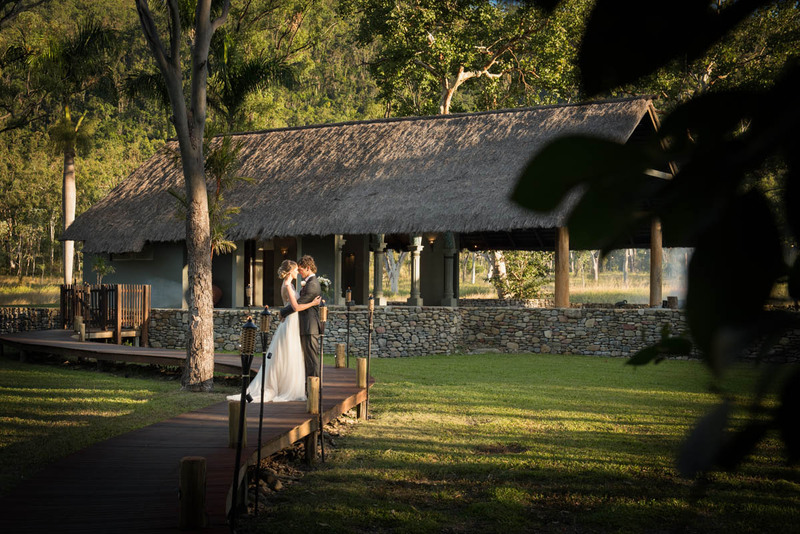 It is the perfect wedding & events venue and can accommodate up to 60 guests and 32 guests overnight. 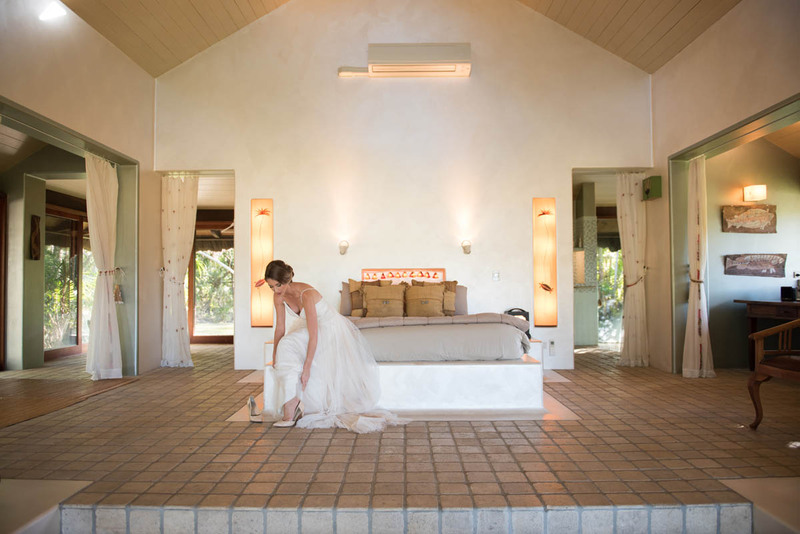 The accommodation boasts 5 private rooms including a bridal suit and award winning outdoor bath house as well as 4 shared rooms.